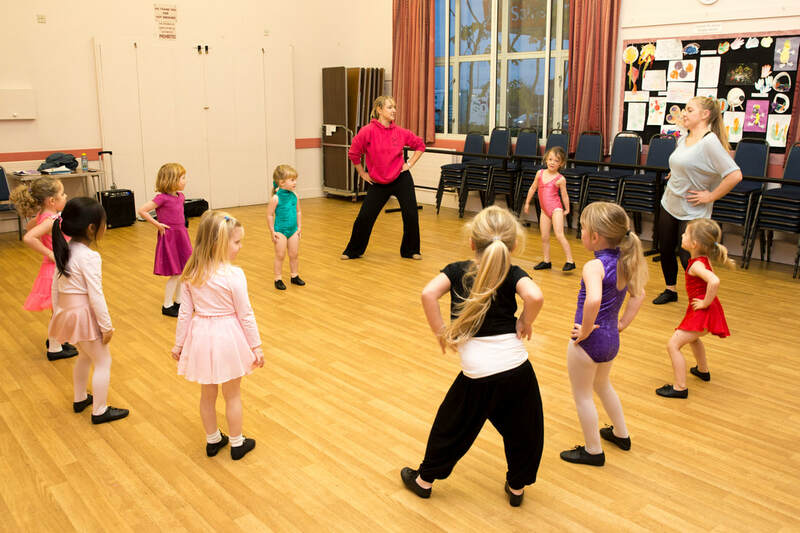 Dance Unlimited is a welcoming and established dance school, We’ve been in the heart of Cheam for the more than 25 years! We pride ourselves in teaching a high standard of dance in a fun and friendly atmosphere. All children are encouraged to achieve their full potential and we aim to nurture our pupils through their childhood to become part of the Dance Unlimited family. We look forward to welcoming you to Dance Unlimited!